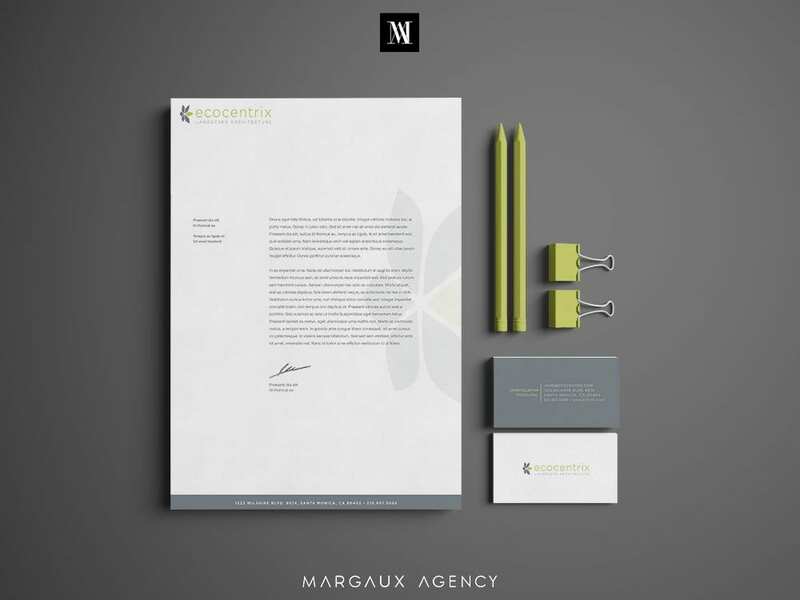 We helped with the designing aspect of Ecocentrix, a Los Angeles based landscape architecture firm, carve its niche with a new visual identity to pose with modernism. We wanted to sync with them synergistically. Our top priority began to create an ‘unequivocal identity’ that would hit the bullseye right on the dot became our top priority. 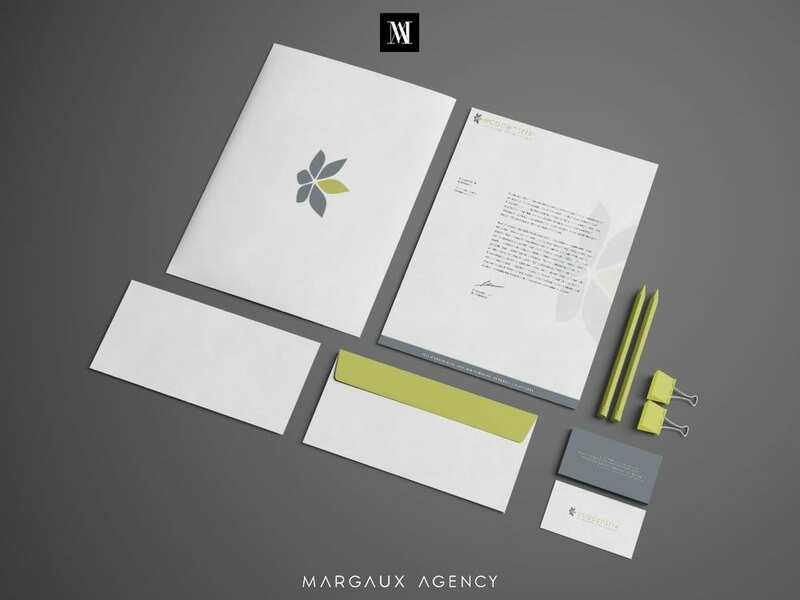 We helped process a ‘distinctive logo’ with a ‘printed collateral’ to go for. 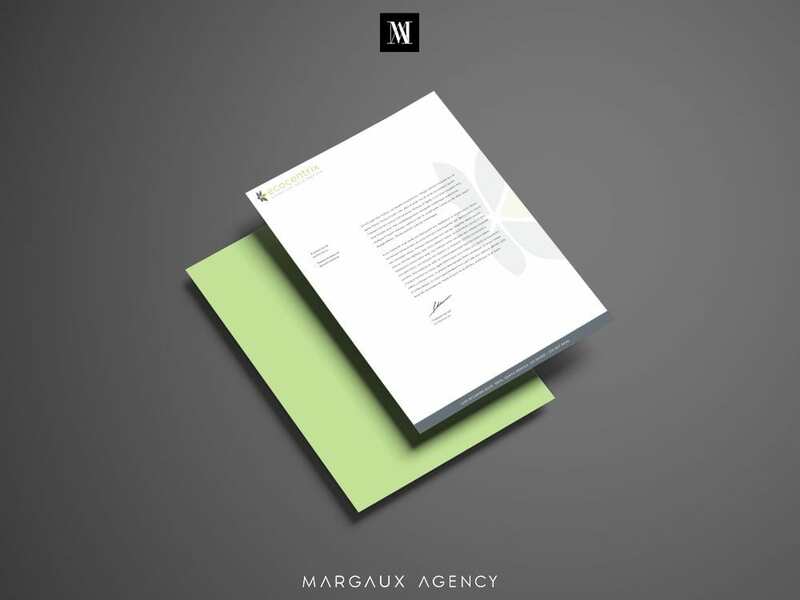 Helping them to gain a better foothold, we employed a bit of avant-garde styling in their business card designing & shaping letterheads, envelopes in an innovative yet professional modus operandi. Ecocentrix artfully interacts with nature by thoughtful manipulation of natural & constructed form. We assisted in designing this amalgamation, discerning the fact that beauty and brains are always a team. Designing with their team, we wanted to create a modern brand identity, that would not be passed or cliche. Working with their consultants, we did not want to do anything repetitive. We wanted to ensure that their message is carried across the board organically per se. And we made sure of the fact that they are transparent enough in their endeavors. We created a strong color palette. Color coding is an important aspect in designing to make a lasting impact. And we targeted exactly that because colors have a language of their own. We helped create an identity design that would stand out for our client. 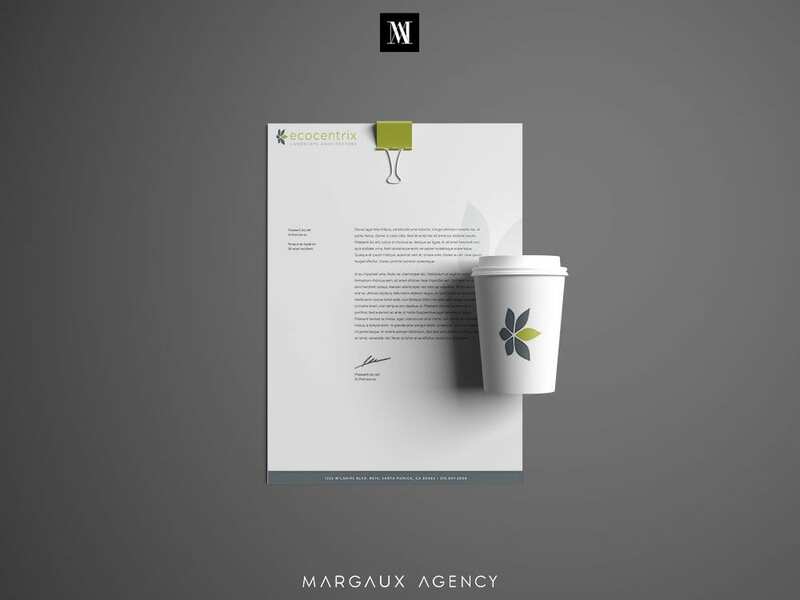 We aided in displaying a professional outlook through designing a custom logo, business cards, letter heads, envelopes etc.